FIBARO System will detect too high or too low temperature in your house and will adjust your shades or blades to save energy and decrease your bills. Log in to FIBARO Marketplace and download the Virtual Device for the PowerView plugin. 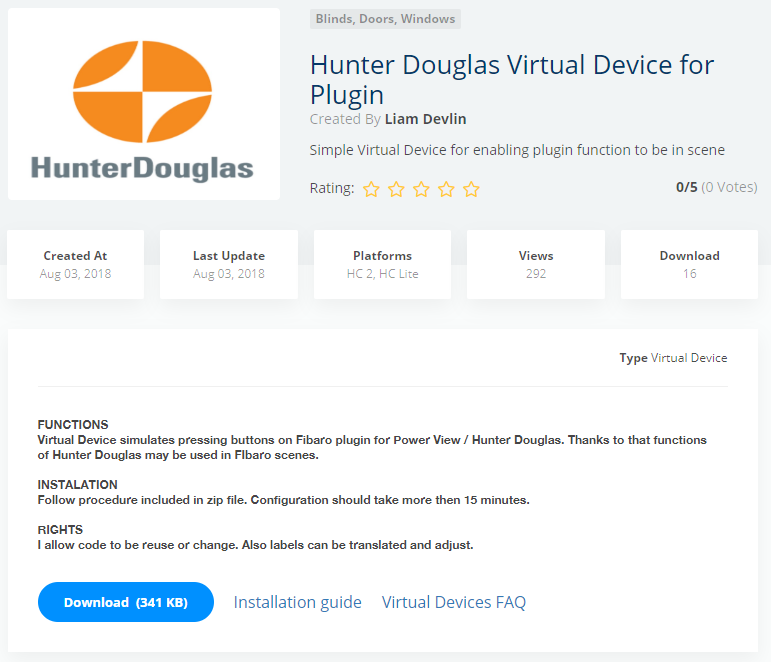 Import the virtual device Hunter_Douglas.vfib in the Adding device screen (if you need help read more about adding VDs). 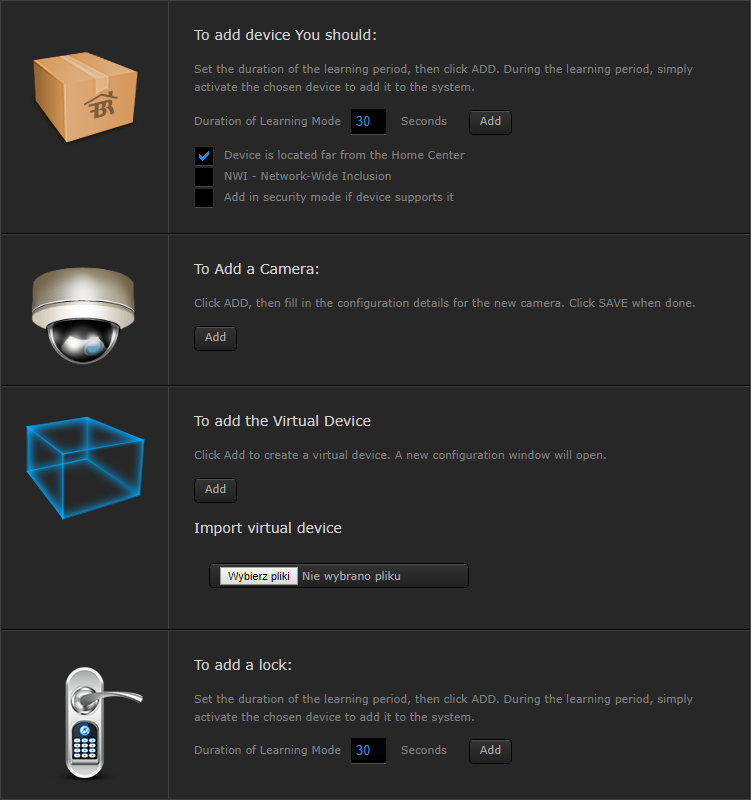 Configure the Virtual Device as shown below. Go to the Advanced tab and scroll down to the buttons. deviceID – you must enter the ID for the plugin. Each command requires authorization in Base64. In the text area type in your login and password separated by the colon. Click Convert the source data and copy encoded text. 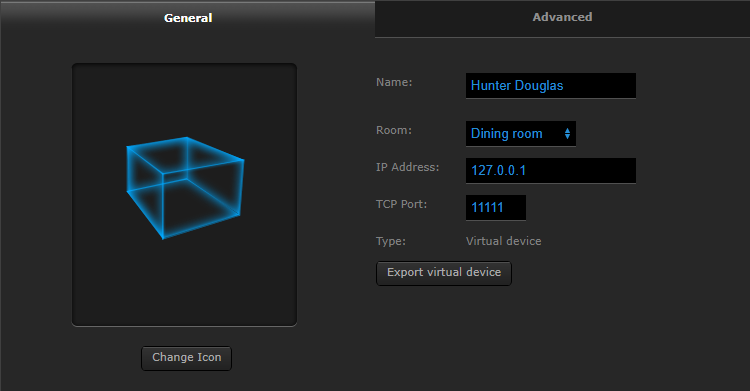 Your virtual device is now configured and can be used in scenes now. This Virtual Device simply invokes the scene from your Hunter Douglas setup so whether the VD will close or open blinds, it is up to your setup at Hunter Douglas bridge.